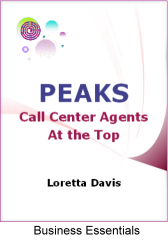 The book is written specifically for experienced call center agents. Whether you are called an agent, rep, or advocate, this book provides tools to help you think about your career from a broader perspective and to help you excel in your profession. The author serves as your call center career coach. 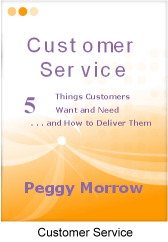 This book contains an easy-to-implement strategy for delivering the customer service behaviors that all customers want and need. Readers will relate to the author's stories and examples and will be able to readily adapt the tips, techniques, and exercises to their own situation. Power Points is a book series which brings together decades of management science knowledge and practical management experience. 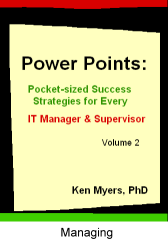 Every chapter of each volume is packed with 'Power Points;' management and supervisory tips for the practicing IT professional. "We won!" "We won!" These are words we blurt out as young children who have just attained the best score in a classroom or playground competition between two or more "teams." By the time we have made ourselves value-adding at work, we've been on lots of teams. Some were good and others not so good. We notice how enjoyable the experience was. Team NOW! 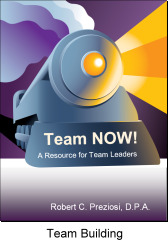 A Resource for Team Leaders shows us how leaders of teams make teams successful so people can enjoy the experience. Members of a team have the raw material, but only a good team leader facilitates a team towards good results. There are lots of behaviors that go into the role of team leader and team member. 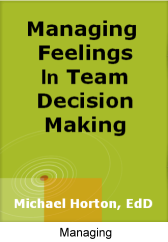 This book focuses on the leader, while another focuses on team members. Another focus of the book is the priority issues that team leaders must address as the team grows and develops into a results oriented unit. You will feel well equipped for team leader responsibilities after you read this book. A series of exercises will help reinforce the learning in each chapter. All you will have to add is your own personal team leader personality. The desire to work on teams is almost universal among people in business, government, academia, and not-for-profits. Success in teamwork, though, is certainly not universal. 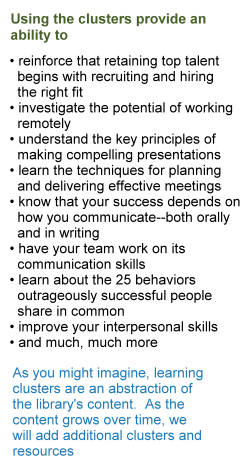 This book for team members addresses how they can be successful. This book is complementary to the Team NOW book that has been written for leaders. 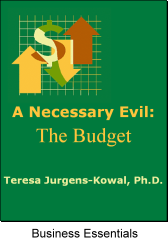 Readers of this book will appreciate the direct, practical approach that the book takes. It is a positive presentation of actions team members should take. There are reinforcement activities to enhance the learning. Suggestions for follow-up are also provided along with a list of other resources for readers who want to continue learning and/or learn about team building activities. If you want to be a better team member, this book is for you. Finally, presenting and defending the operating plan with a budget allows a firm to take strategic action to achieve its goals and objectives. Using a budget to plan future work is critical to effective business performance.